Helping Keep Employees Safer On The Warehouse Floor & Improving Productivity. 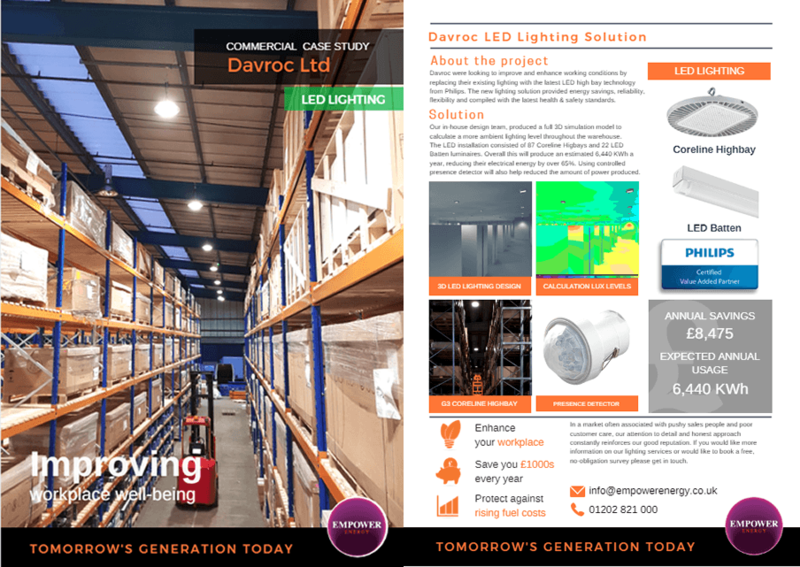 Lighting can account for up to 80% of a warehouse's energy bill, Conventional batten lighting often fails and is not efficient. Long lasting LED lighting from Philips can have an enormous impact on your bottom line, reducing operational costs through reduced downtime and lower energy consumption, keeping your employees safer on the work floor, and improving productivity. Lower energy consumption with cost-effective LED lighting and controls. Cut capital expenditure by using light as a service (LaaS) or circular lighting. Plan outages and maintenance to reduce disruption and downtime. Increase employee productivity and optimise labour costs by enhancing working conditions. Improve customer loyalty through improved manufacturing performance. Future-proof the work floorwith easy re-zoning, without changing the lighting fixtures. 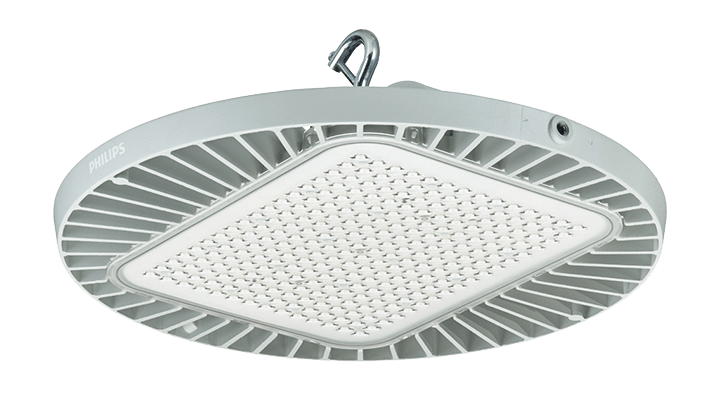 Promote employee well being with high-quality LED lighting. 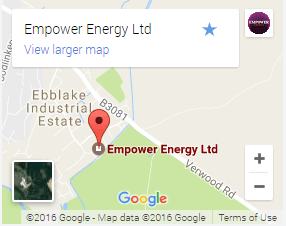 Minimise environmental impact with improved efficiency, fewer mistakes and less waste. 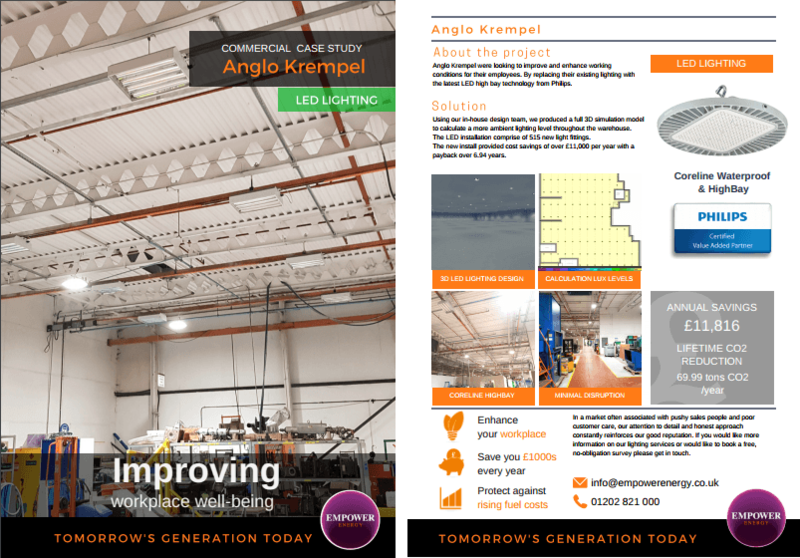 Anglo Krempel were looking to improve and enhance working conditions by replacing their existing lighting with the latest LED high bay technology from Philips. Rising energy bills are squeezing profit margins. 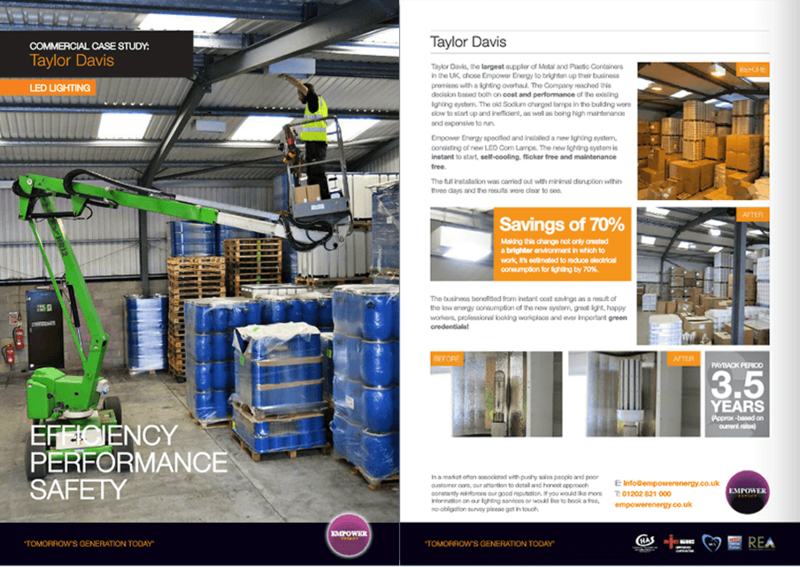 More than ever, you need a warehouse lighting system that pays its way. With GreenWarehouse, the super-efficient LEDs, zoned lighting and daylight sensors generate up to 50% energy savings – the system typically pays for itself in just three years. Which means from Year Four onwards, you’re in profit-boosting territory.